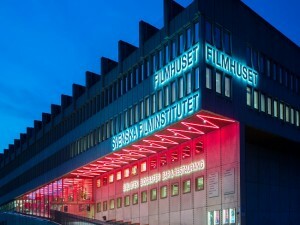 The Swedish Film Institute selects a new system to manage and share its complete collection. 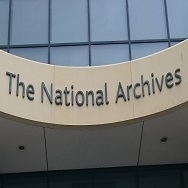 Axiell’s Adlib information management system will deliver advanced data capability, compliance with EU standards and digitisation for one of the oldest film archives in the world. 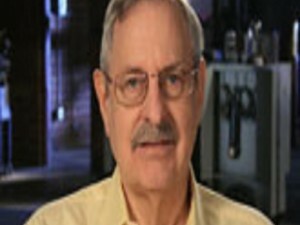 The FOCAL International Awards honour the work of archival researchers, footage archivists and film preservationists, with this year’s Lifetime achievement award going to legendary film preservationist Robert Gitt. Wednesday, 9 March 2016 at 09:00 – Thursday, 10 March 2016 at 17:00 at BECTU, London. 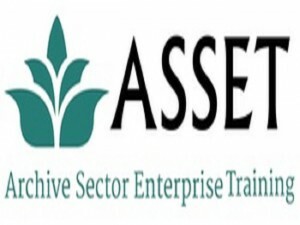 Training to provide archive sector professionals with skills necessary to contribute to achieving the BFI Film Forever strategic priority ‘Unlocking the UK’s Film Heritage’. This is an amazing journey through the decades, with over a century of films capturing the sights, sounds, faces, places, changing landscapes and industries, great events and everyday lives of people in Newcastle – all revealed through the work of the North East Film Archive, who will be presenting the screenings and sharing this remarkable collection of film footage for the first time. Peninsula Arts is launching a new annual film commission of £5000. 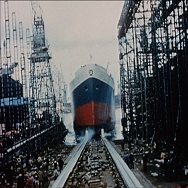 The commission is open to both filmmakers and curators. 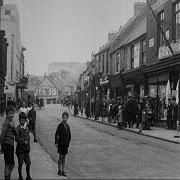 Filmmakers will be expected to create new work, which will either wholly or in part, use archive material from the South West Film and Television Archive (SWFTA) to reflect on the experience of living in the South West. With the CLOSING DATE 1ST DECEMBER 2015, you have a few weeks to get your submissions in for the FOCAL International Awards – the world’s leading event to celebrate the best use of footage in a variety of genres…. Film Archives UK Annual General Meeting succeeded by their 117th quarterly meeting, were held on 17th September 2015. 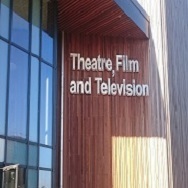 The meetings were included in the 2 day programme of the Film Archives For The Future conference organised by Yorkshire Film Archive and held in the grand auditorium of the recently opened Film & TV centre at York University. 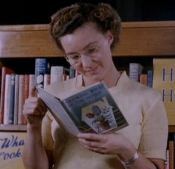 The astonishing sights and sounds of Wearside past will be celebrated in Sunderland on Film, a fantastic new show from North East Film Archive, which will launch the Sunderland Literature Festival this year.